Baar Baar Dekho is making its way to the cinema halls today. The film had created a lot of buzz in entertainment industry since the last week. The film got everything to be successful, good fan following, catchy songs and a lot of public attention. Remaining in the eyes of potential audience is a perfect thing to create a mass buzz in the industry, and that has been proved during the recent years. Katrina, who was giving back to back superhits pre 2013, dropped huge after release of Dhoom 3. 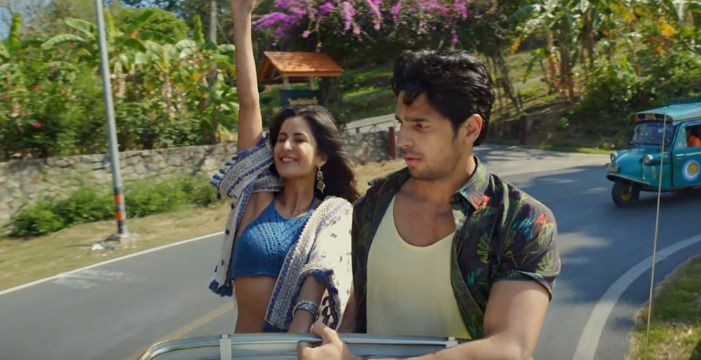 Baar Baar Dekho came up with a number of hopes for the critics and audience as well. We have seen inputs from critics in the critic reviews section. Do check this space for audience reviews. Here are the audience review and tweets mashup for Baar Baar Dekho. Does the film was able to meet expectations of audience, lets figure it out. The film is collecting good and positive reviews from the date of release itself. Baar Baar dekho was also successful in creating good pre release buzz with the songs such as Kala Chashma and Teri Khair Mangdi. It would be interesting to see whether the film will be able to cross 100 crore lifetime earnings.